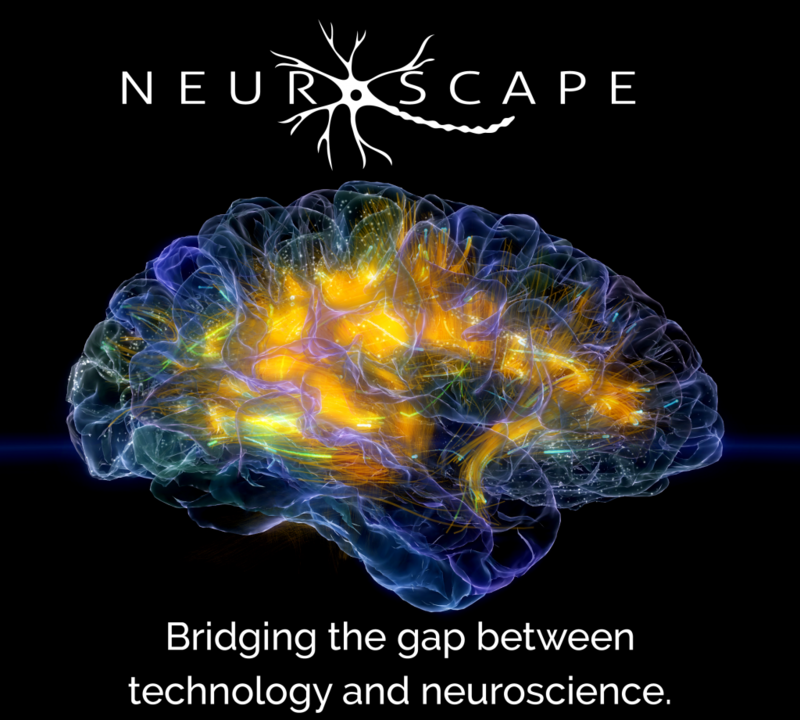 Melina is an Assistant Professor in the Dept of Neurology, and is Director of the Education Program at Neuroscape. The Education Program uses educational neuroscience to investigate how students learn in the classroom. 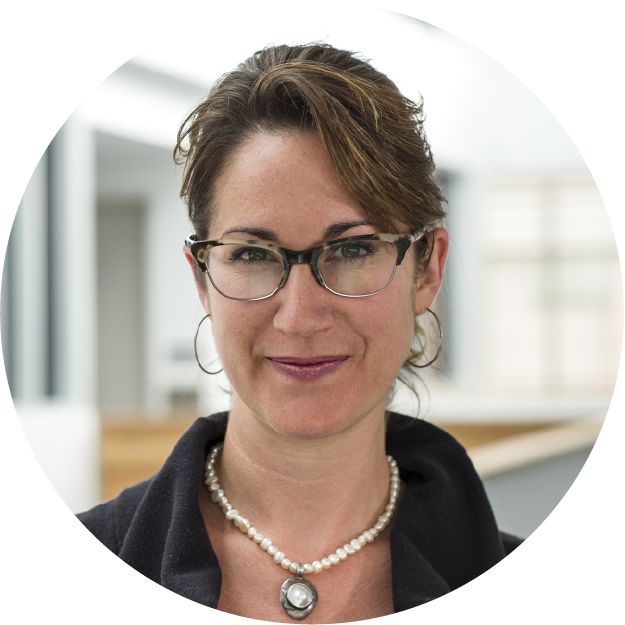 Melina is a neuroscientist with 15 yrs of experience at the forefront of learning and memory research, with a focus on understanding how attention affects learning and memory (e.g., how we learn when we're distracted). More recently, she has turned her efforts to applying research to real-world problems. She leads research and outreach efforts in the fields of education, technology, and law. Education: Melina partners with educators throughout the country to design, implement, and assess education innovations that are grounded in the science of learning. She leads a multi-university Science of Learning network, funded by National Science Foundation. This research program partners faculty at Stanford, UC Berkeley, and UCSF to investigate how executive function/cognitive control contributes to academic achievement in middle childhood. On the outreach side, she co-founded and is CEO of a science-for-good nonprofit that arms educators and students with practical tools based on the science of learning (scienceforgood.org). Law: Melina works to bridge the fields of neuroscience and law, also via research and outreach. As a MacArthur Scholar, she supported the MacArthur Foundation's efforts to use neuroscience to guide law policy and practice. Funded by the foundation, she has led multi-year neuroimaging studies investigating memory issues that have relevance to legal policy and practice. She is on the editorial board of the Journal of Science & Law, lectures regularly at law schools, and advises Bay Area law enforcement officials.